Skyrim Nexus, Hothtrooper44. 25 Apr 2018. 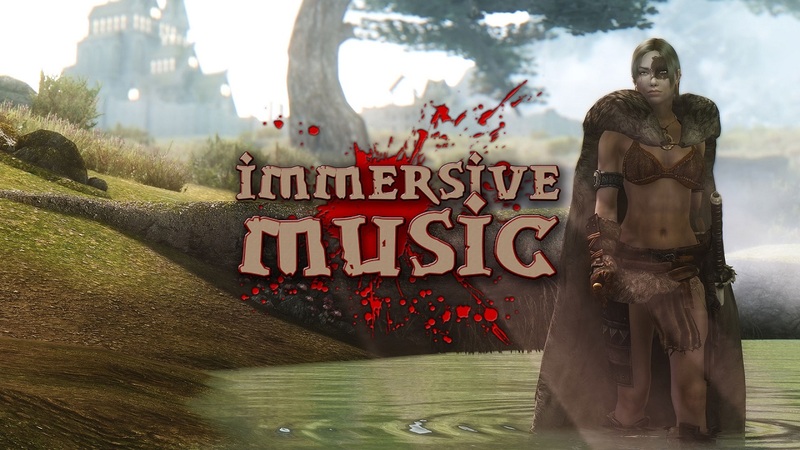 Immersive Music. 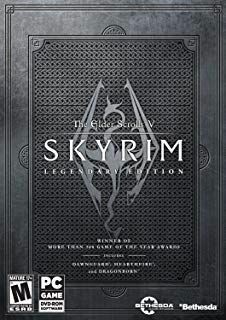 5 Jun 2015 <http://www.nexusmods.com/skyrim/mods/66612>.